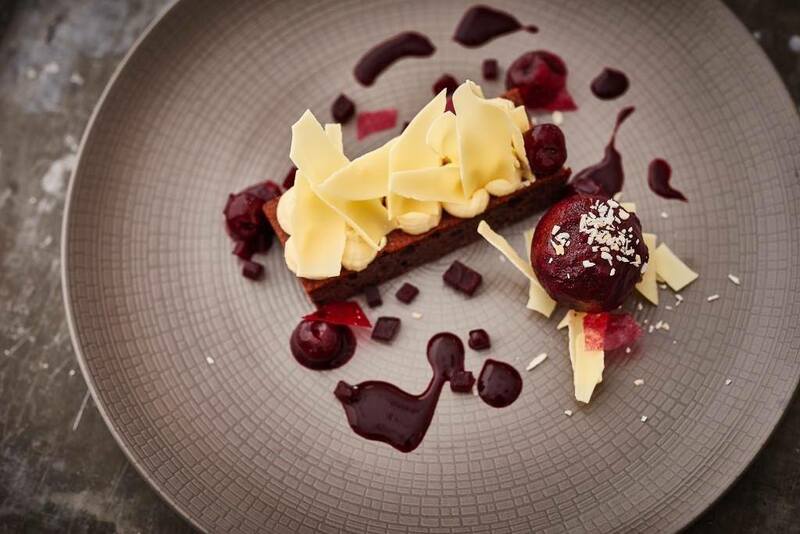 Executive Chef Darren Deadman and his team present new Autumn/Winter menus, focusing on the Create philosophy of quality and fine seasonal ingredients. New dishes are inspired by classic combinations, with an emphasis on home-smoking and simplicity to allow fantastic produce to shine through. Our Head of Creativity, Gemma Banks will lead the way in refining Create’s event philosophy and designing stunning presentation for new dishes. 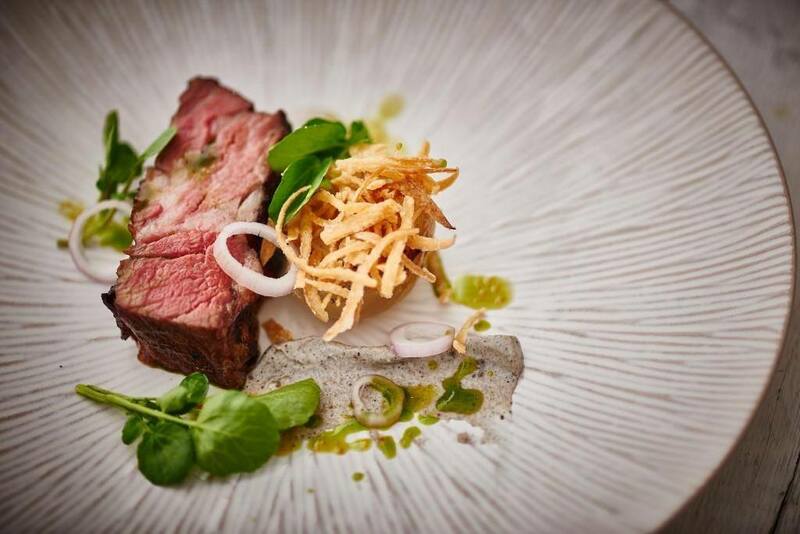 As always, food and delivery is at the heart of what we do, whether we’re catering for an intimate dinner at a client’s home or a huge-scale event across several London venues. Below is a selection of dishes from our new Autumn Winter menus. If you have any questions on the new menu please get in touch, our team of Party Creators would be delighted to help. Celeriac cream, pickled walnuts with charred brioche and micro leaves. Elder capers, crisp bread and quince terrine. Baked camembert and fig tartlet, white onion chutney, sweet pea and endive. Buttermilk creamed potato, glazed navets and a cabbage parcel. Heritage potato and root vegetable terrine, braised savoy cabbage with a Madeira cream sauce. Black pudding cream, buttered turnips and charred baby leeks with garlic fondant and a game jus. Chive and cockle sauce, boulangère potatoes. Accompanying vegetables to follow the chosen main course.